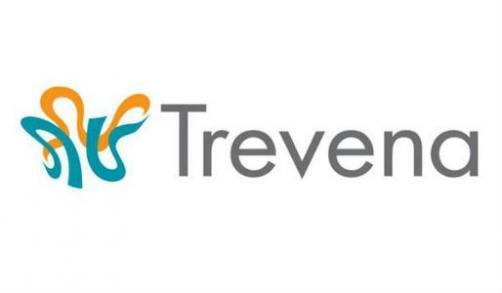 Trevena has seen its opioid injection oliceridine fail to win over an FDA advisory panel in the management of acute pain – a hard sell against the ongoing US backdrop of lethal opioid addiction. The Anesthetic and Analgesic Drug Products Advisory Committee (AADPAC) voted 8-7 against the therapy for the management of moderate to severe acute pain where an intravenous (IV) opioid is required, after reviewing full clinical data from two efficacy studies and one safety study emulating real-world use of the drug. In a release confirming the commiuttee’s decision, Trevena said that oliceridine “demonstrated efficacy compared to placebo”. Accepted for review in January this year, the FDA aims to complete its assessment of the drug and reach a regulatory decision by 2 November. While the agency is not beholden to the verdict of the AADPAC, it will be taken into account and could carry a lot of weight in the final decision.